Ben and Lindsay back together? E! 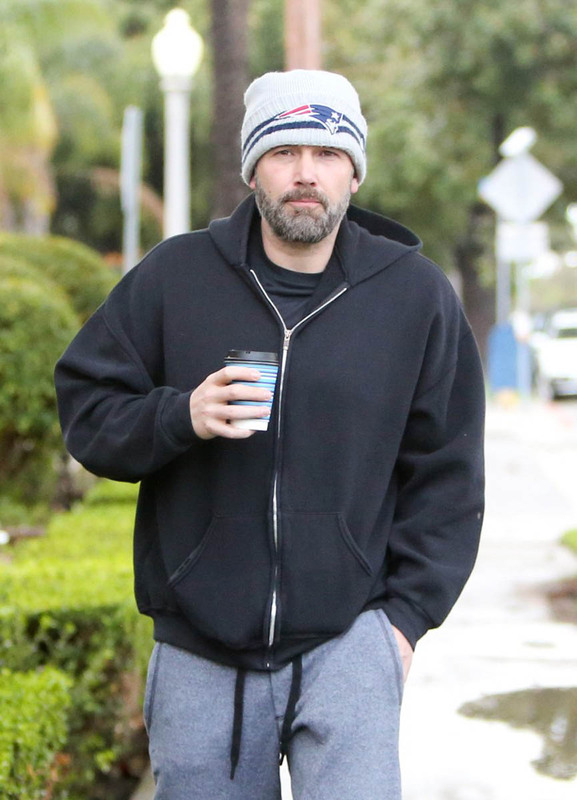 News, PEOPLE, and Us Weekly are all reporting that Ben Affleck and Lindsay Shookus are talking again. All stop short of saying the two are back together, but all three are saying that they’re in touch or spending time together or exploring a friendship, basically setting the groundwork that it might soon turn into a proper reconciliation. Refresher: Ben and Lindsay broke up last August. He was seen soon after with model Shauna Sexton. 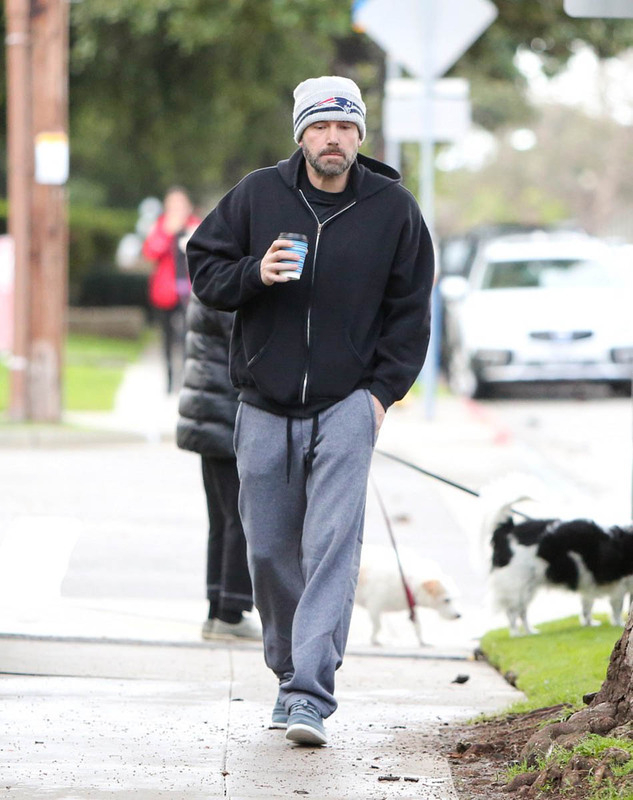 Shortly after that Jennifer Garner reportedly staged an intervention and he was in rehab until October. Needless to say, he wasn’t in a position to be in a relationship at that time. Timing may not have been their thing from the very beginning. As you know, there was talk of some overlap between the start of Ben and Lindsay’s relationship and their respective marriages. That’s a diplomatic way of saying they had an affair – the celebrity friendly PEOPLE actually uses that word in their report on that situation from July 2017. That was the year Ben and Lindsay went public, with their sources insisting that they’d only just started dating. Timing, see? So … is now a good time? Or a better time? Ben’s a complicated guy – this is how Jennifer Garner described him in her Vanity Fair interview. Over the last few months, he’s been uncomplicating his life, and working on how to not make it any more complicated than it needs to be. Maybe Lindsay’s re-entry into his life is a sign that he’s figured it out, or at least figured it out to the point where they can make the timing work for them, finally. 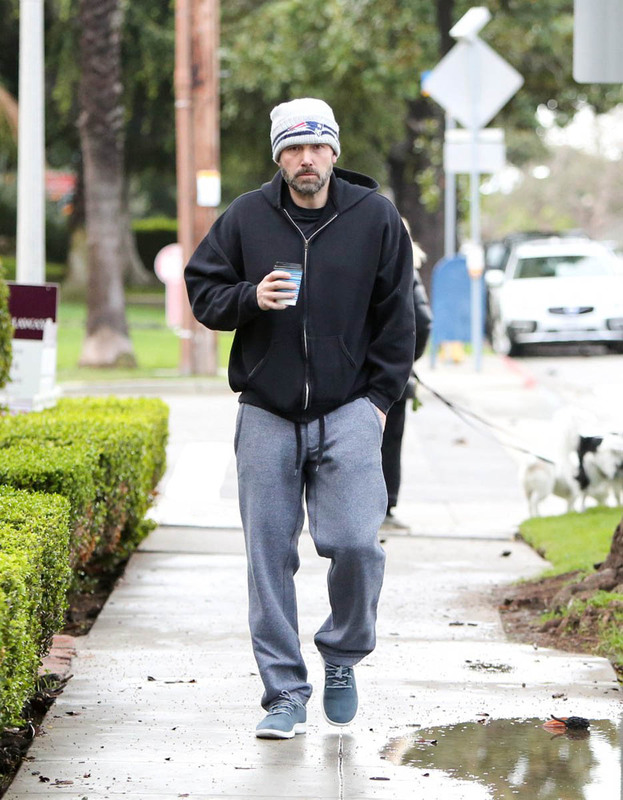 Jennifer Garner has a new boyfriend. 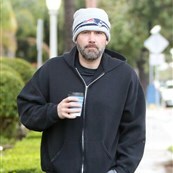 He’s let go of Batman. 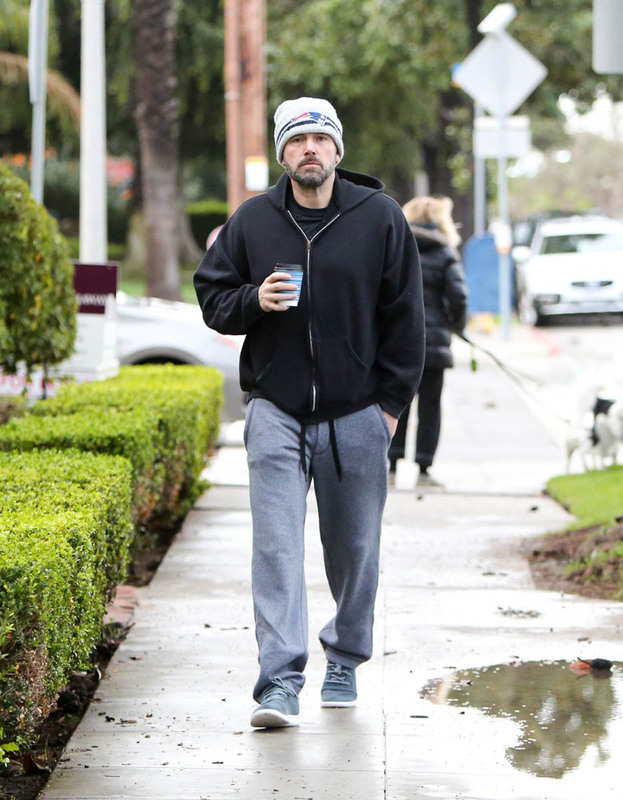 He wrapped two films last year and has a movie, Triple Frontier, coming out in March. 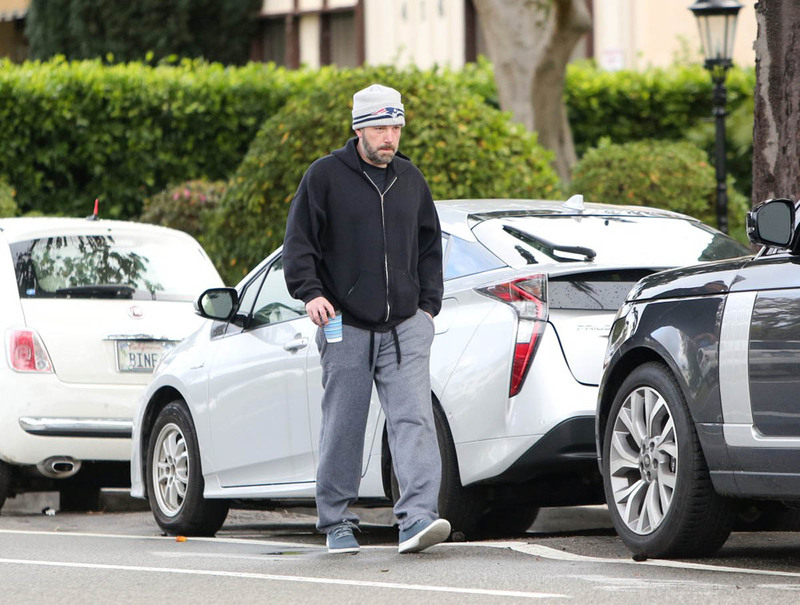 Is Ben Affleck on the upswing? 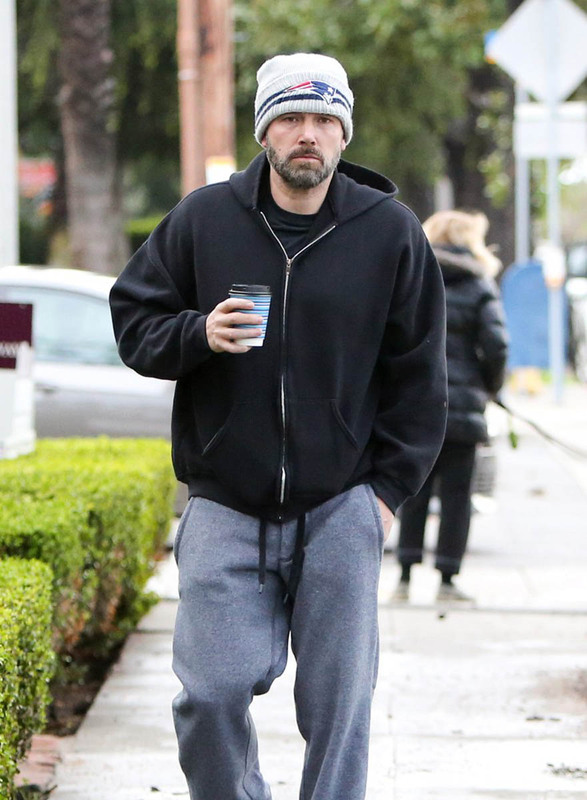 Here's Ben out in LA yesterday.